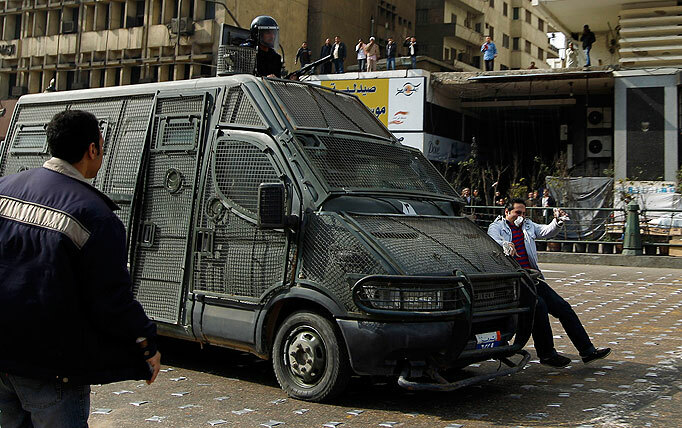 The car used by Egypt's police to control crowds before and during the revolution has the brand IVECO written in silver on it's front grill. 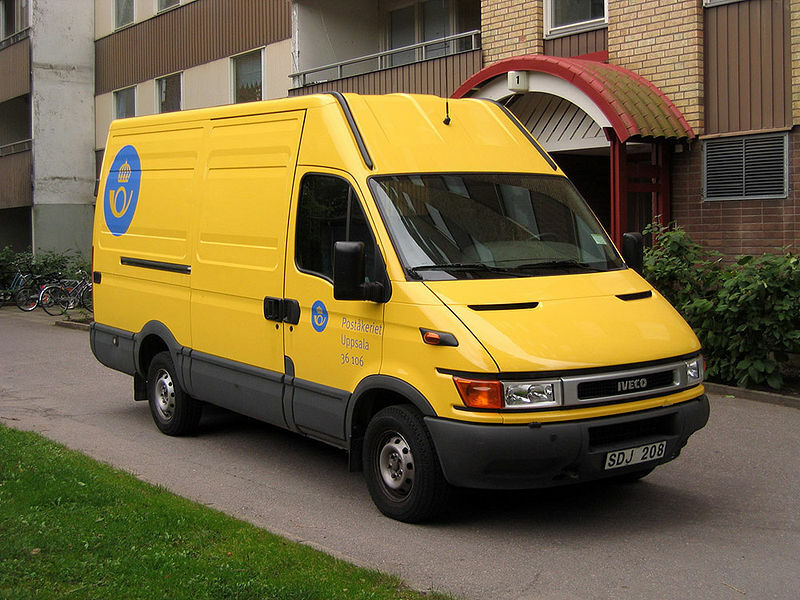 It's a modified version of a diesel powered van produced by the company called the Iveco Daily. Strong, responsive, bold and ready to go in any situation. This is the ideal companion for the tyrant professional and comes full of innovations that are unique in the world of crowd control. 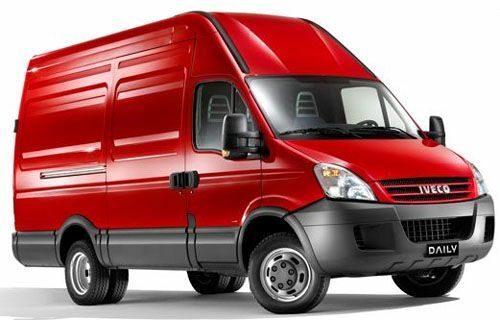 The range offers killer van, rampage into crowds mode and tear-gas options, providing the perfect answer to all authoritarian needs. 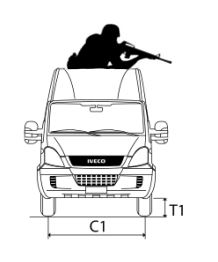 And, because it is an Iveco, ECODAILY has the toughness and durability that comes from decades of experience in the heavy-policing industry. 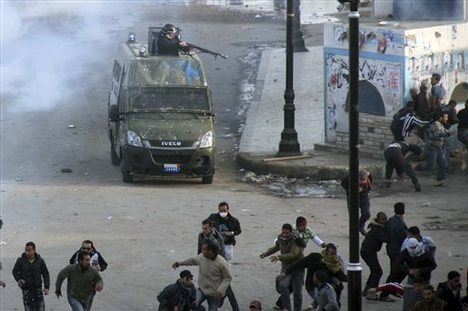 * Photos shamelessly stolen from AP, Reuters and stuff. If you want me to take them off, just say in the comment section. 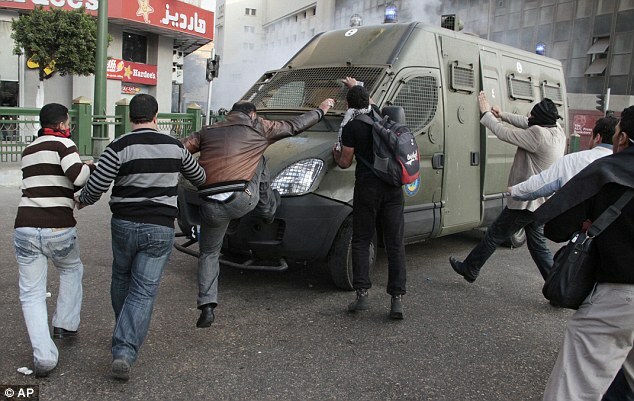 If you have CC licensed photos of these lovely vehicles during the revolution, tell me so I can use them instead.